Gamblers are always on the look out for new and great prizes to win at several casinos. However, welcome bonuses need to be used a large amount of times before someone can actually receive the money. The casinos of Betsson and Oranje Casino have made several promotions and actions where you can easily receive great bonuses and promotions. In addition you will also have a chance to win some extra prizes that will surprise you. Throughout February gamblers will have a chance to use several different bonuses and promotions. 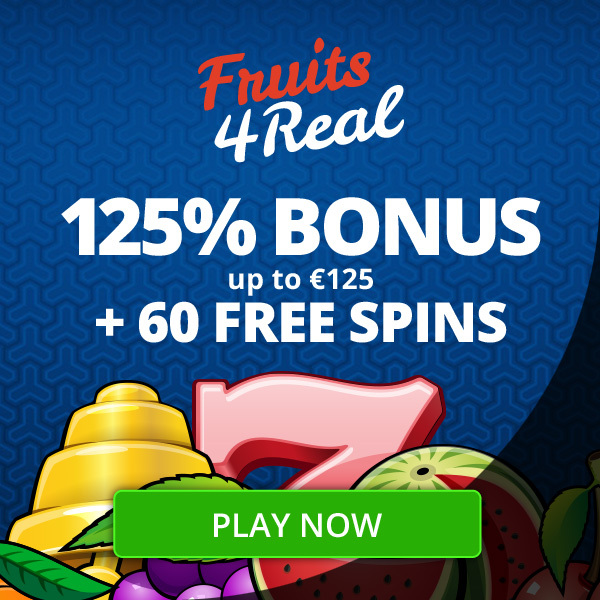 Some of these bonuses are deposit bonuses where you will have a low wager to unlock the bonus. Other options are participating in tournaments that are set up for a week, playing new games where you will receive free spins or even use a Valentines day bonus. Over at Betsson you will find other great promotions and bonuses Several deposit bonuses are offered and you will have a chance to play in different tournaments throughout February Some of these tournaments are themed with a Valentines day theme where others have a carnival theme. During the week of February 11th gamblers will have an extra reason to visit the Oranje Casino or Betsson. In this week the gamblers can enjoy a carnival promotion. This promotion will consist of three different missions that need to be fulfilled in the least amount of rounds. Players that complete these missions in the least amount of rounds will win big prizes. There are three parts where players can win three different prizes. In the first part of the promotion the winning player will receive 10.000 euros. For the second part a prize of 15.000 euros will be available for the winner. The third prize is 35.000 euros. Lastly, the first prize of the last part of the promotion is a trip to Rio de Janeiro for two! Betsson and Oranje Casino both offer another tournament where players can win large amounts of money. This is the Call of the giant promotions. Many prizes will be given away at this tournament. There will be a prize pool of 75.000 euros where the grand prize will be a Las Vegas and Grand Canyon Experience worth 10.000 euros. Besides these prizes, there will be a tournament held where a large amount of prizes will be given away. These prizes have a combined amount of 50.000 euros. During this period it is also possible you might win one of the instant cash prize drops of 25.000 euros. Players need to play games like Mustang Gold, Wolf Gold, Safari King, Great Rhino and Hot Safari in order to be eligible for these grand prizes. This tournament will be held from February 22nd until March 3rd. Not only are there tournaments where you can win big prizes, there are also bonuses where players can win prizes with a low bet. From February 7th up until February 10th players can play the Mystery Drop bonus. Players can choose from several pre-selected games and put a minimum bet of 20 cents to get a chance to win one of the several prizes. These prizes include 25 times a prize of 20 euros, 20 times a prize of 50 euros, 3 times a prize of 500 euros and two times a grand prize of 1000 euros. These are some big prizes for a low bet! & blijf direct op de hoogte van de beste casino bonus aanbiedingen!